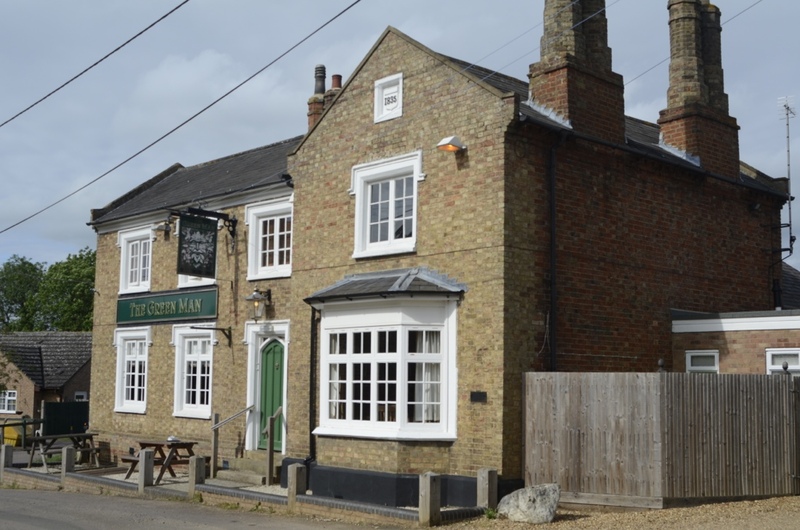 The Green Man is the last of the many pubs in the village to remain open. Nowadays, the building is owned by Eversholt Parochial Charity, and leased by them to the tenants. These two photos of the Green Man were on display inside until recently. Click on them for a larger version. 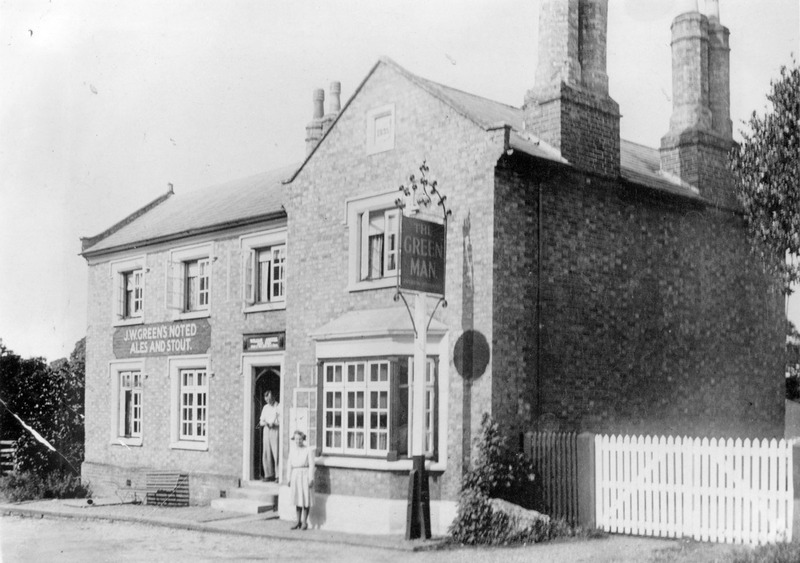 This shows the Green Man before electricity arrived in the village – no overhead power cables. Who were the people? When was the photo taken? This photo shows the Green Man after electricity arrived. Electricity is wonderful stuff, but we install it in such an ugly fashion. Austin Fleckney thinks that the photo was taken around 1970 or shortly after, when the loos were added on the right hand side. Previously, they’d been at the back. 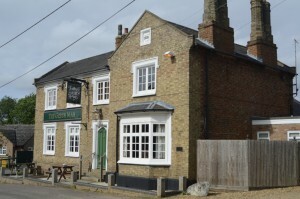 The picture below shows the Green Man in 2011. Emrys Williams made this image and grants a CC-BY-SA licence to reproduce it. The photo of the Green Man before electricity shows my grandparents, William and Hilma Anstee. 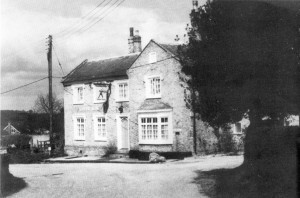 William was publican at the Green Man from around 1933 – 1959 and then Hilma continued to run the pub until the mid 1960’s.